Your journey as a Pokemon trainer begins in Tunod region, at the moment, the world is facing a serious disaster. A mysterious power is currently sending the Pokemon world and real world on a collision course. You will discover strange teams carrying a mysterious purpose. Meet friends and allies, work as a team to bring back the world into its peaceful state. 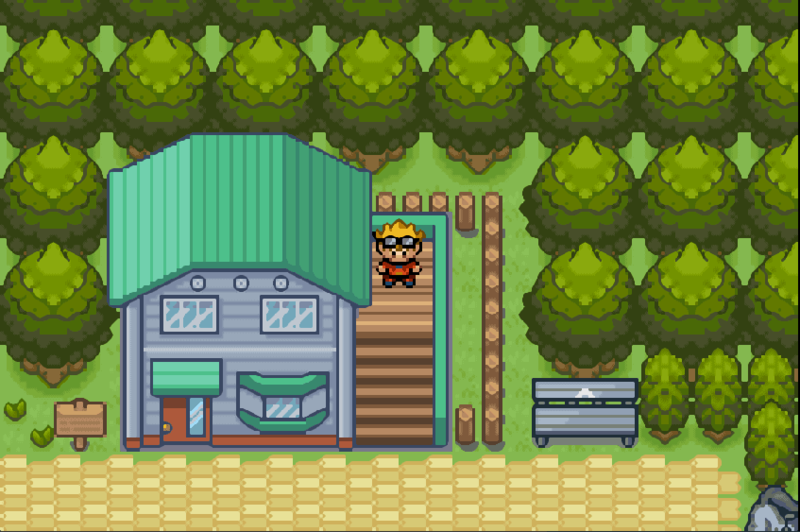 Meet your favorite legendary Pokemon and some new Pokemon from the other Pokemon game series and play Pokemon Emerald with new skills, items with perfectly designed buildings, maps, and environment. 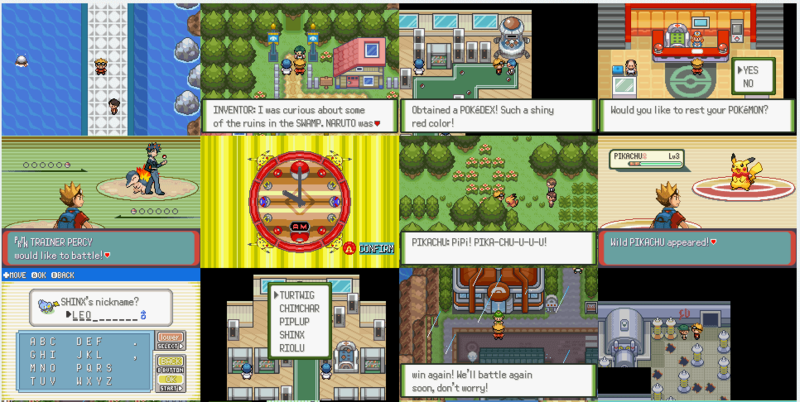 Everyone could agree that Pokemon Glazed a very good game, it was released in November 2012 and updated on November 2015. Redriders180 created Pokemon Glazed that contains amazing features and packed with changes which make the game even more enjoyable as compared to the original Pokemon Emerald Game. Thanks for this information pal, very useful. I’m phone user, so I wanted to know the steps for patching the file ROM. Needed step by step. Your help is my appreciation. Patching on phone is bit complicated, try checking out our Beginner’s Guide and see how to patch a rom hack file correctly section. it’s an .ups file and when i changed it to .ips, lunar ips doesnt recognize it. Looks like you are having trouble patching the game. Check our Beginner’s guide section, this can help you with your problem. It seems that your emerald rom is not compatible with the ups file. 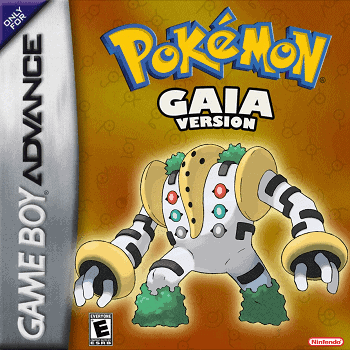 If you can’t find the right emerald rom version for patching then I suggest downloading a prepatched version of this game somewhere. Won’t play in MyBoy… Unrecognised file… I’m not a techy so help would be appreciated. This is not a GBA rom file. 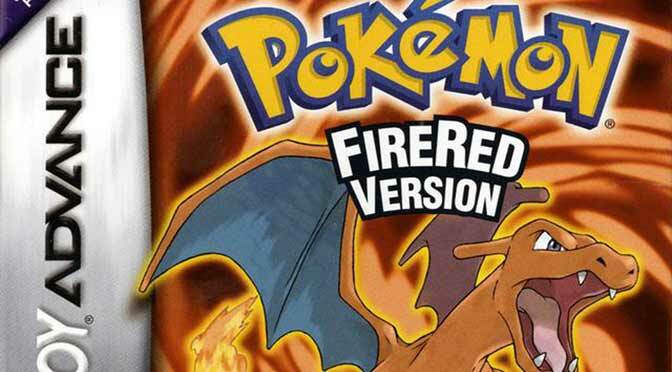 To play this game you need to patch the download file to your Pokemon Emerald ROM. See the “how to play” for the patching instructions. You have to patch this to your Pokemon Emerald rom. How do you get Froakie in Pokemon Glazed? Mate, I believe you can get it only through playing and catching the Pokemon on the game. 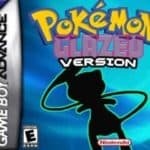 How should I patch Pokemon Glazed into my emerald ver. Rom? By extracting the emerald 1st? And then put Pokemon glazed zip file into my emerald? download glazed zip. extract in a folder. rename the folder as “glazed”. 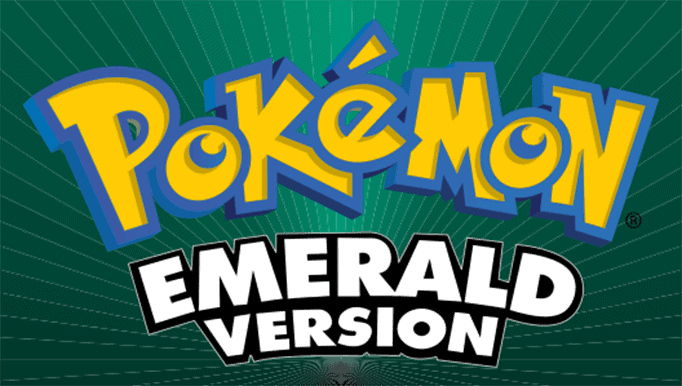 download an emerald gba rom. extract it in the folder “glazed”. download “rom patcher” applocation at playstore.. after installing, open rom patcher. select the extracted emerald rom in “glazed” folder as rom to be patch and select the ups file from glazed as the patch. aun ok na.